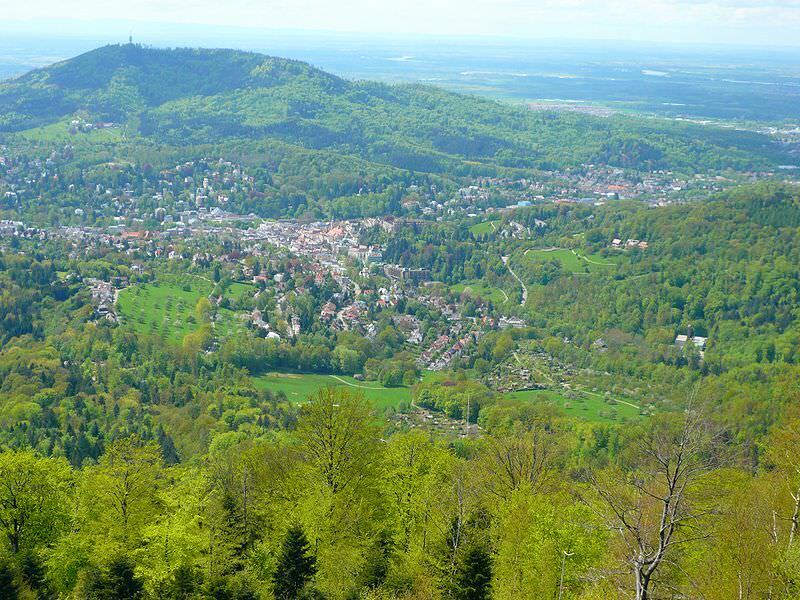 A vacation in Baden Baden offers a multitude of wonderful options, especially for sports enthusiasts and nature lovers. Hiking, mountain climbing and walking in the parks are some of the most favorite attractions. Golfing is delightful on the Fremersberg golf course. Horse Racing is another favorite in the summer. It the winter skiing takes over as the main sport with numerous lifts suitable for all level of skills. How about some inspiration? We’ve been customizing Europe vacation itineraries for discriminating travelers for more than 20 years. It helps us help you, if you begin with our vacation planner we will make sure you have the most fun, get the best airfare, enjoy privileged access with luxury amenities and special touches. We’ll save you time and prevent costly mistakes. 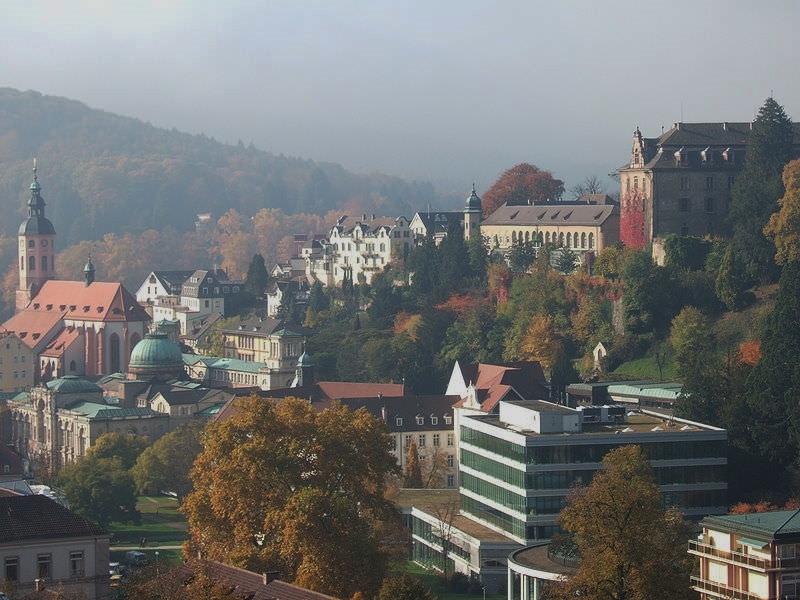 With its glorious parks and beautiful gardens, Baden-Baden is a paradise for people who appreciate the finer things in life and are looking for a relaxing break. 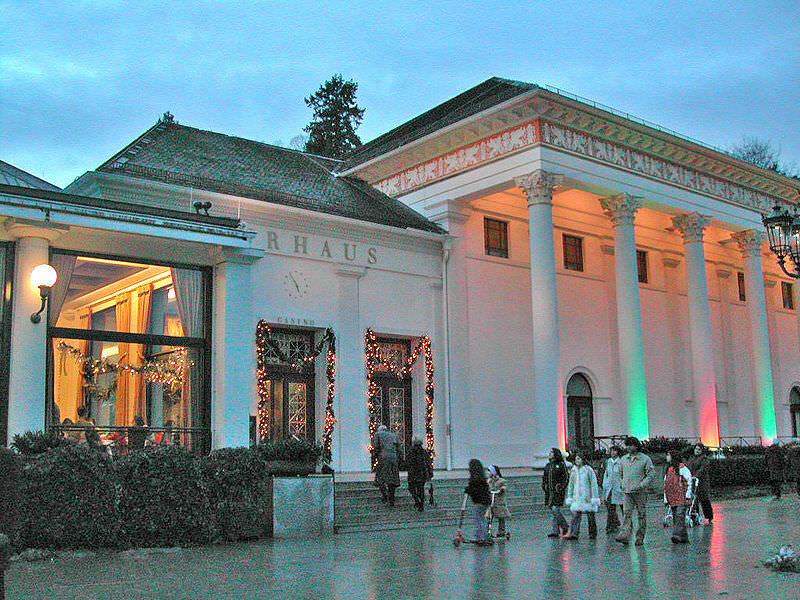 Sport, culture, food, drink or wellness ,“ whatever Baden-Baden does, it is never less than first-class. 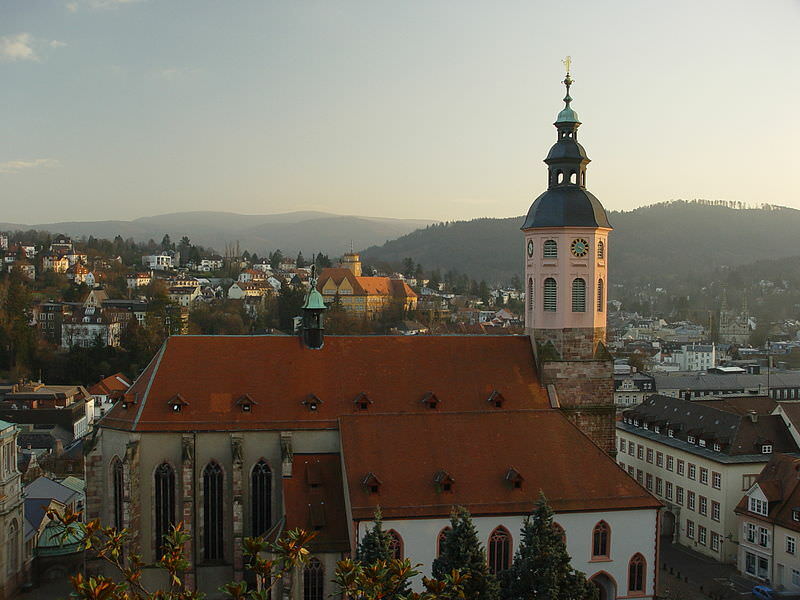 Baden-Baden has a well-established reputation as Germany’s chic spa resort at the foot of the Black Forest. It is also a much-loved holiday destination and host to international congresses and festivals. 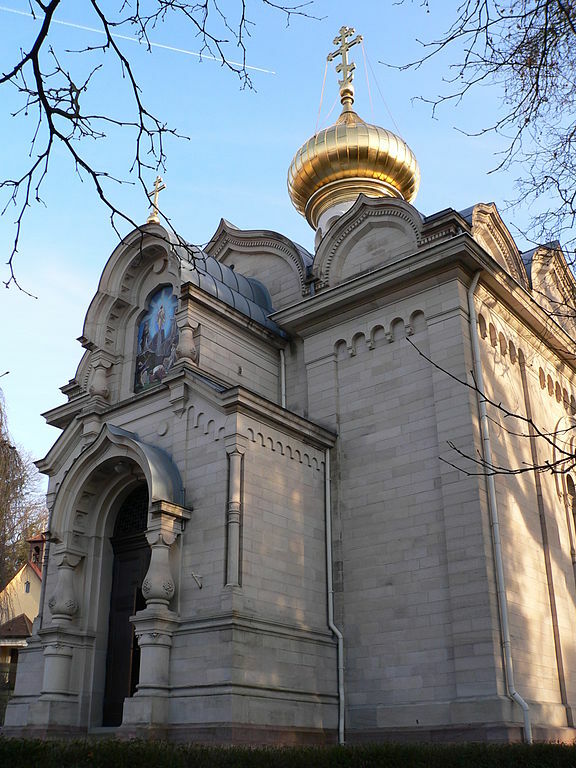 Its cosmopolitan flair and degree of sophistication are rare for a town of this size. Gamblers can try their luck at the Spielbank Casino, one of the oldest casinos and most famous in Europe. 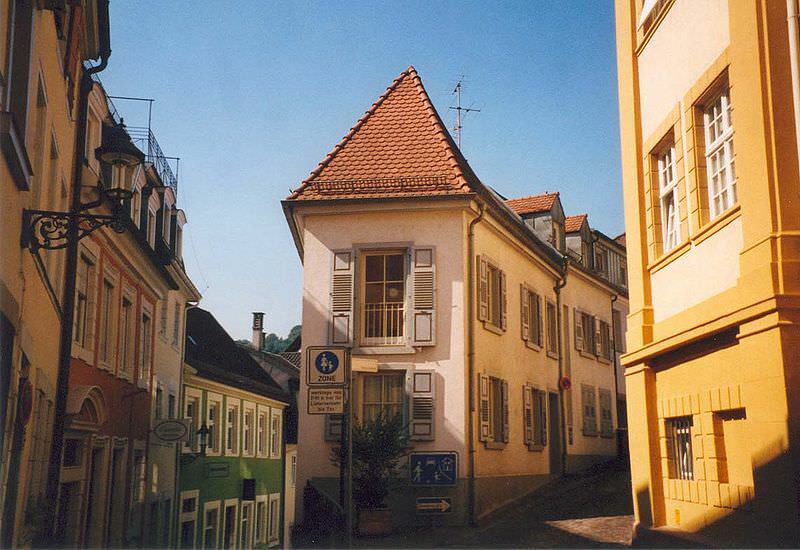 If you are looking to rub elbows with celebrities from all over the world, Baden Baden will fill that dream nicely. 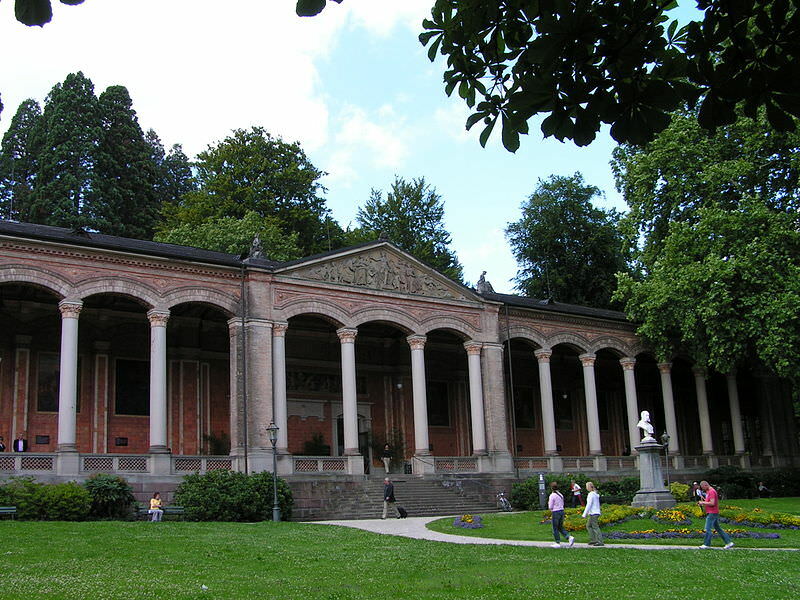 Baden Baden is most famous for its world class spas and natural mineral springs which has attracted nobility for hundreds of years.